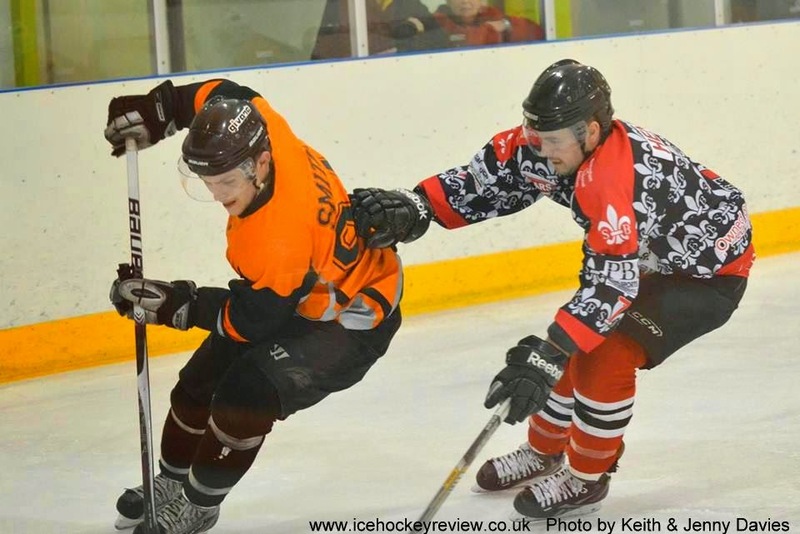 Champions Solihull Barons saw off runners up Telford Tigers with back to back wins home and away. 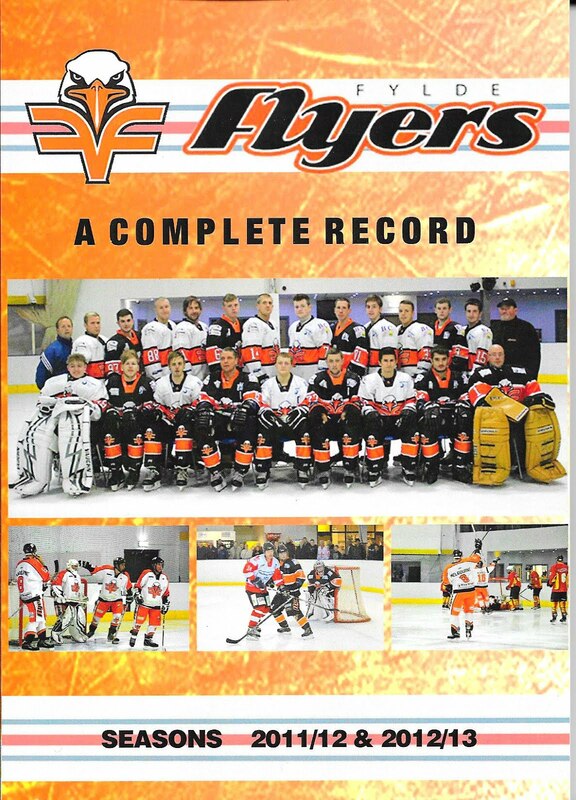 They came back from 2-0 down on Saturday night to win 6-9 and then followed up with an easier 11-2 home win in which they outshot the Tigers 72 to 36. With South 2 champions Slough Jets losing away at Peterborough Islanders on Saturday, Solihull have the only 100% record left in the NIHL. They have won all 31 games to date but have to travel away to Nottingham Lions in their final game in order to go through the whole season unbeaten. Tigers have now finished their regular season schedule but 3rd place Sheffield Senators could catch them on points if they win their last two games of the season. However, they would still remain in 3rd place overall because placings are decided on results between the two teams. 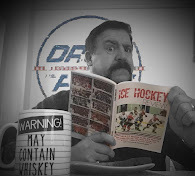 Sens had another 4-point weekend with home and away wins over Nottingham Lions and they face two more teams below them - Coventry Blaze and Deeside Dragons – next weekend. 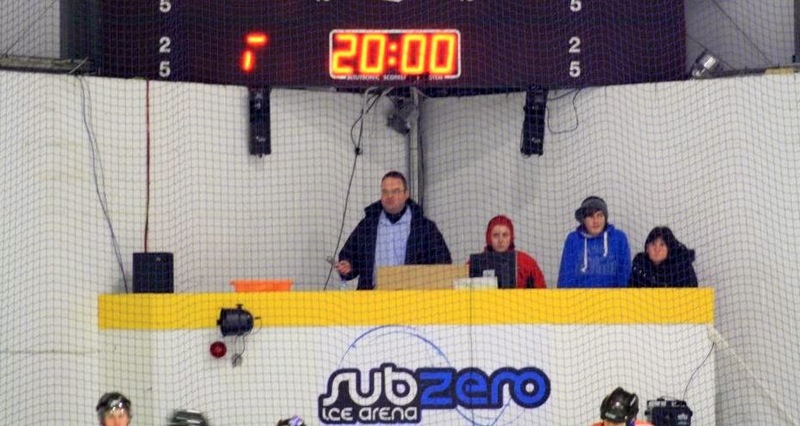 4th place Widnes Wild also had a 4 point weekend with wins away at Coventry Blaze and Hull Jets. Hull beat bottom team Bradford Bulldogs the night before 10-2 and finish on 29 points from 28 games, having played a massive 8 games for double points this season. 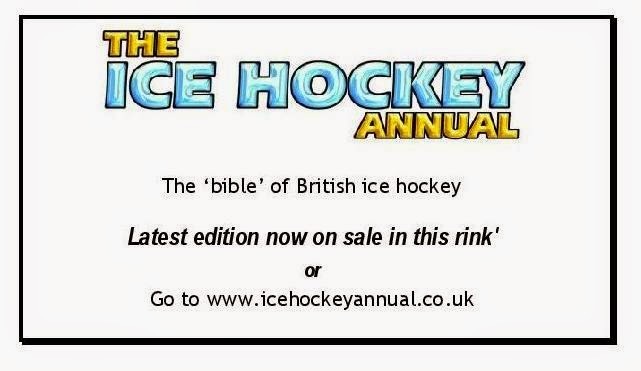 So there are still lots of issues still to be decided for the season and don’t forget you will be able to follow all the play-off competitions here on www.icehockeyreview.co.uk and read about all the action from the 2014/15 season in the 2015 Ice Hockey Review NIHL yearbook which will be available to buy from October. 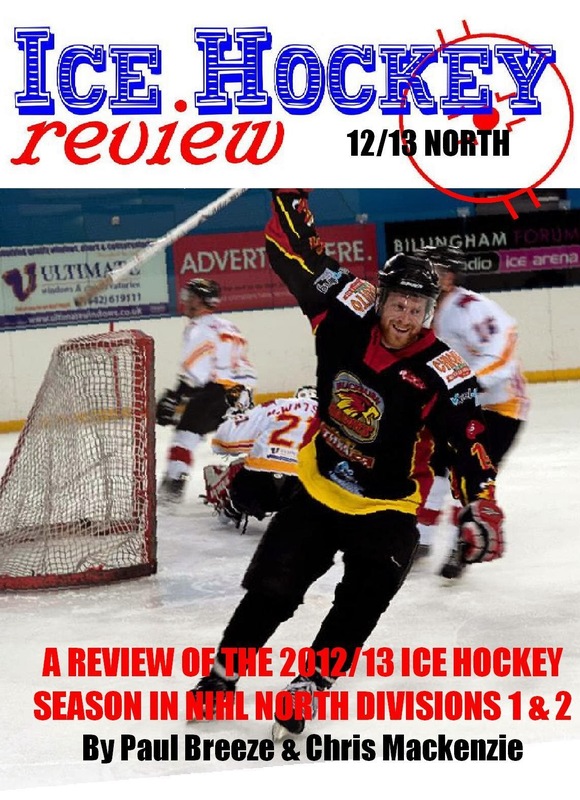 Ice Hockey Review is the only publication on the planet that has league by league and team by stats for all NIHL South 1 & 2 teams and features all league, cup and playoff competitions.